Just as music touches people of all ages, so too does hearing loss. 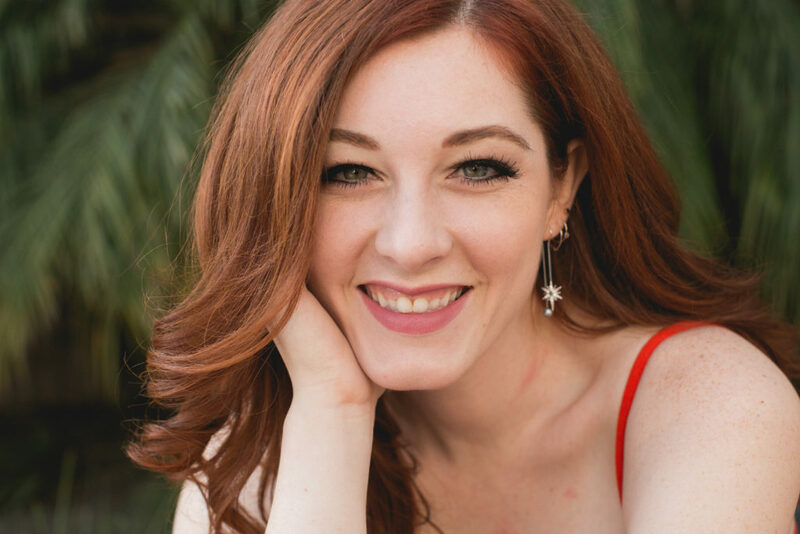 Join us for an evening of music and inspiration with America’s Got Talent golden buzzer finalist, Mandy Harvey. 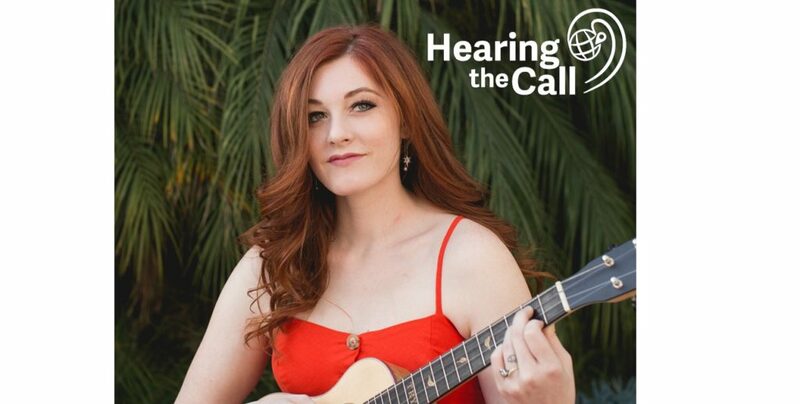 All proceeds benefit Hearing the Call, a non-profit organization that shares the gift of hearing with those less fortunate both locally and globally. If you have any questions or prefer to pay by check, please email support@5keys.org. 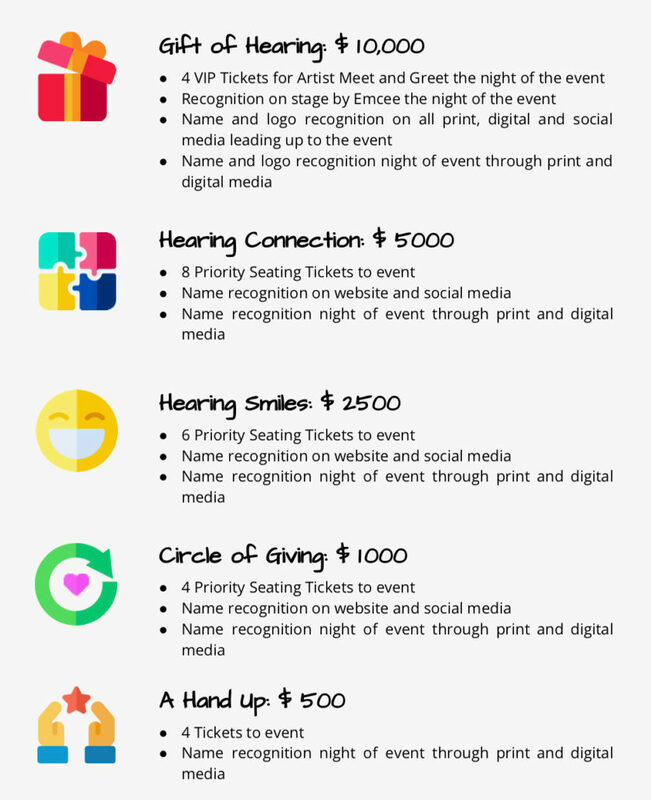 *Sponsorship donations are tax deductible minus the value of the concert tickets used by the sponsor. *Sponsorship donations must be received by July 5th in order for the donor to be recognized in printed advertising materials. RELIEF: Provide immediate hearing healthcare to those with no access to hearing healthcare, globally, and at home. DEVELOPMENT: Partner with communities, globally and at home, to train and support long term hearing healthcare through scholarships, equipment, and building clinics.